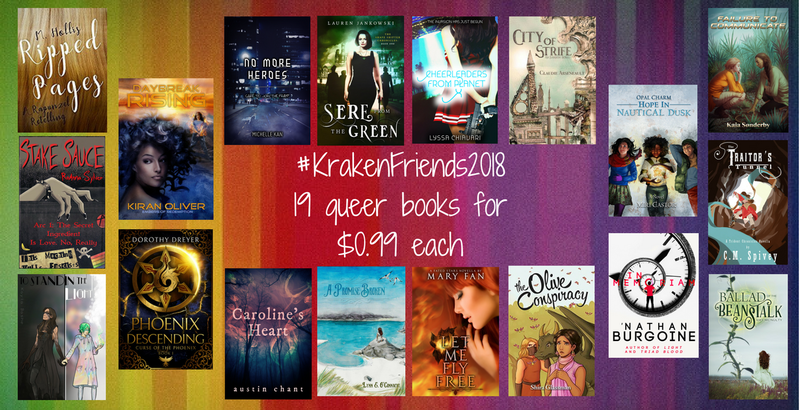 The Kraken Collective launched February 1st, 2017, and in celebration of their one-year anniversary, they've put together an awesome promo sale of 19 books with queer characters for 99¢ each. You should really check them out (selfish plug, since one of the books is mine). Be sure to go here to take the personality quiz and find out which queer character you are most like! 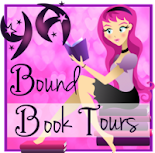 As part of the big event, I've asked author Maria Hollis to write a guest post on the blog, which she so graciously did. Writing as M. Hollis, Maria's novelette RIPPED PAGES is about a Princess named Valentina who lives a reasonably comfortable life, but after her mother's death, her father gets tired of taking care of her and locks her in a tower. She spends years on her own, talking to the birds on her windowsill, and reading books with adventures she will never experience. Her plans of running away are usually left for another day because she knows the vast forest surrounding her tower is too dangerous to cross alone. Until one day, another girl passes by on her horse and Valentina wonders if she’s finally brave enough to seize her chance of freedom. 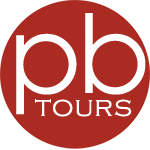 Be sure to check out RIPPED PAGES here. Without further ado, here's her post! of me I couldn’t find in the famous and accessible books and movies that everyone loved at that time. hope, but my hope is still a fragile thing that I have to try so hard to hold on to. The media hides LGBTIQAP+ content from kids and leaves the mainstream for the most privileged. to the internet and the research I’ve been doing lately. be extremely frustrating in the age of fast consuming media, but it’s a change that makes me happy.